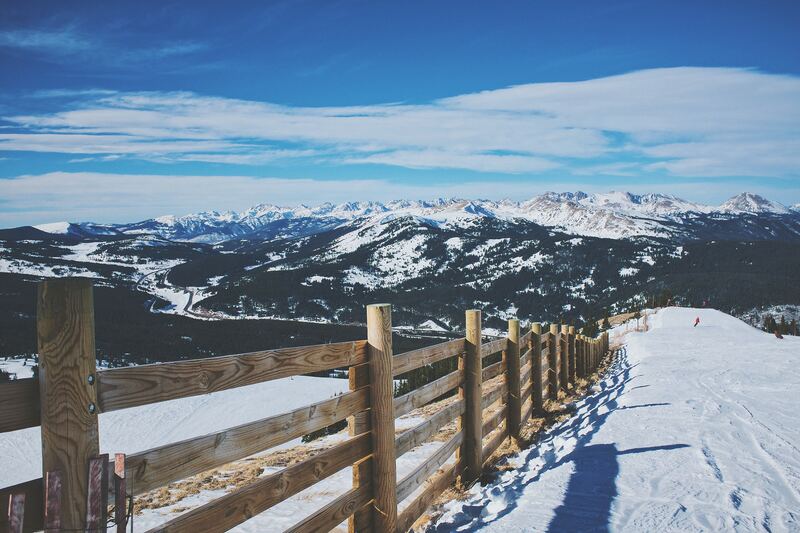 The founders, inspired by the beautiful Colorado mountains and the activities they enjoy in them, have established a low waste, low emissions process to produce our spirits. We love interacting with our customers and community to describe our process to produce spirits. 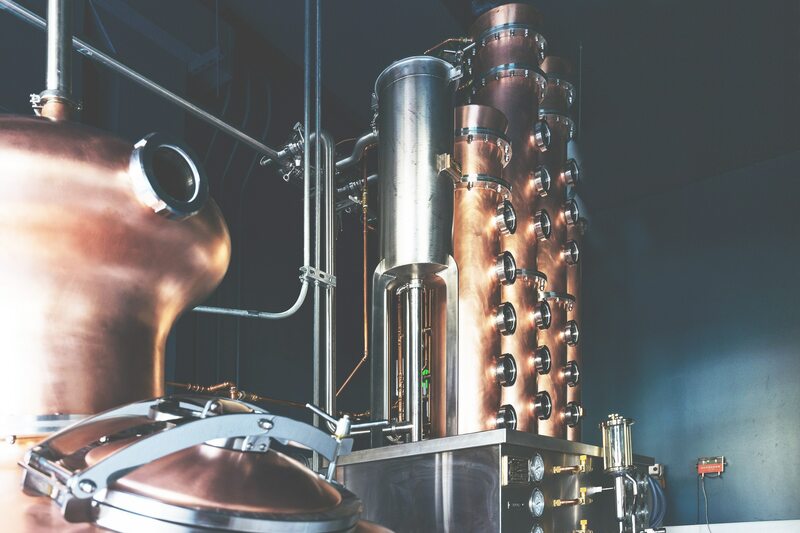 Come visit Mythology to learn about the mashing, fermentation, distillation, blending and proofing processes we undertake to produce delicious spirits. Visit our Tours page to schedule a tour of the production house. Mythology sources grains and other ingredients from local farms in Colorado. Knowing the farmers and understanding their process helps us to ensure quality & consistency of each batch.